Alliance Pest Professionals is a veteran owned and operated "Pest Elimination" company serving Botetourt County as well as Roanoke Va., Vinton, Salem, New River Valley, and Floyd County Virginia. We provide a "Green" approach to pest elimination whenever possible and yes, we are pet-friendly! We are state certified by the Va. Dept. of Agriculture, licensed and insured as well as AIB certified with over 20 years of experience in the industry. We are also members of the National Pest Management Association, Virginia Pest Management Association as well as an affiliate of the Roanoke Valley Association of Realtors. 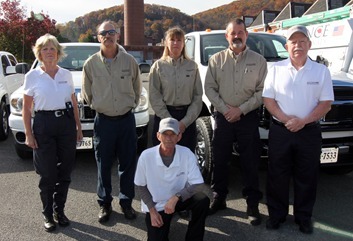 Alliance Pest Professionals is Southwest Virginia's true complete resource for all of your pest needs! From bedbugs, rodents, wildlife management to stink bugs, bedbugs and cockroaches, we are the company to call for all of your pest elimination needs! 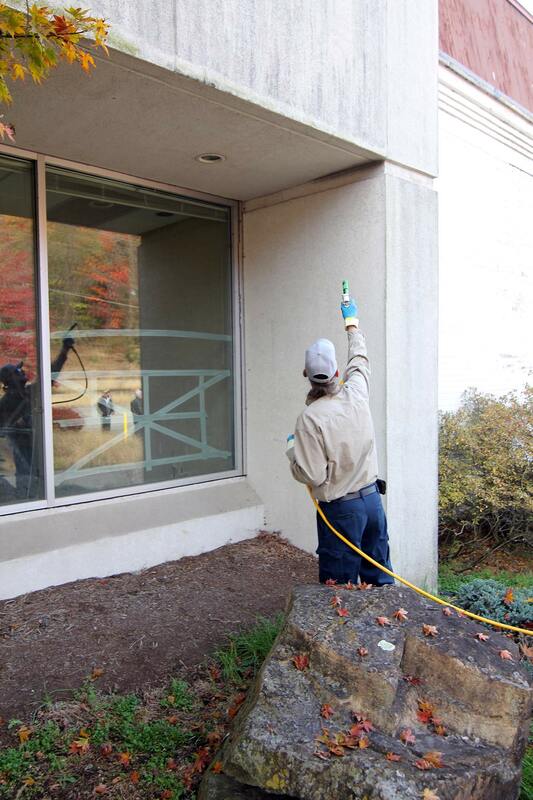 We offer an "outside in" approach to pest elimination meaning once the problem is eliminated inside we should never have to re-treat the interior of your home again for the simple reason we are going to eliminate the problem outdoors before they ever have the opportunity to get inside. MonitoringSo the next time you are faced with a pest problem with termites, ants, spiders, or stink bugs, be sure to give Alliance Pest Professionals a call, we think you will be pleasantly surprised with the value and personalized service you can get from a small family-owned business!